LUXURY LIVING IN THE HEART OF THE CITY! 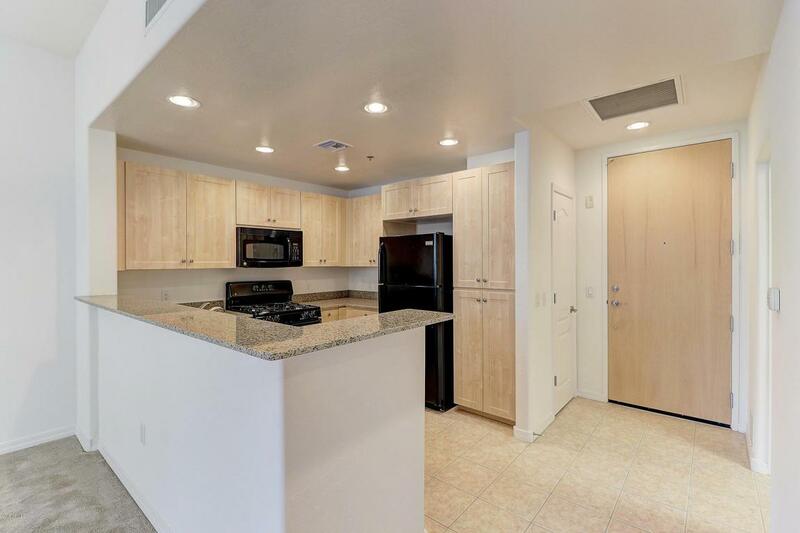 This fabulous condo features gourmet kitchen w/gas stove, master bath w/separate shower & tub, walk-in closet, split bedrooms, fireplace, 2 balconies, large laundry w/storage space, fitness center, pool/spa/sauna, cinema room, clubhouse and secured underground parking! 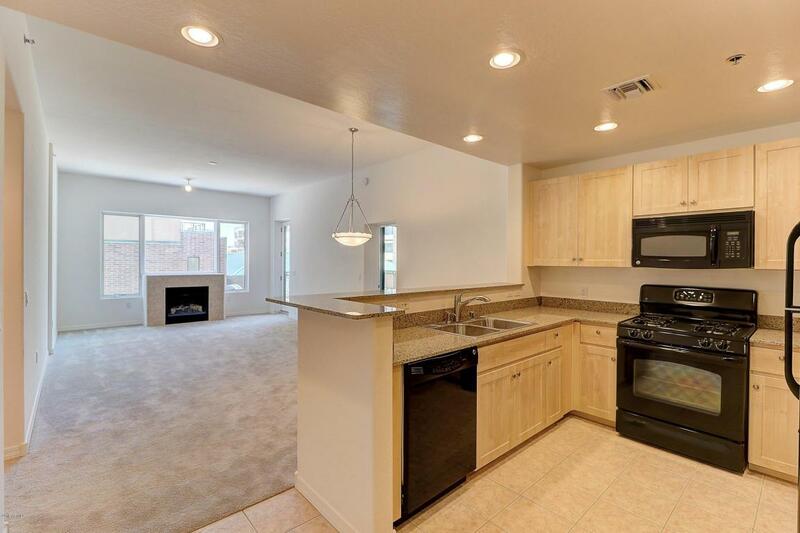 Located directly on Central Ave. with a light rail stop in front to take you to everything Phoenix has to offer! 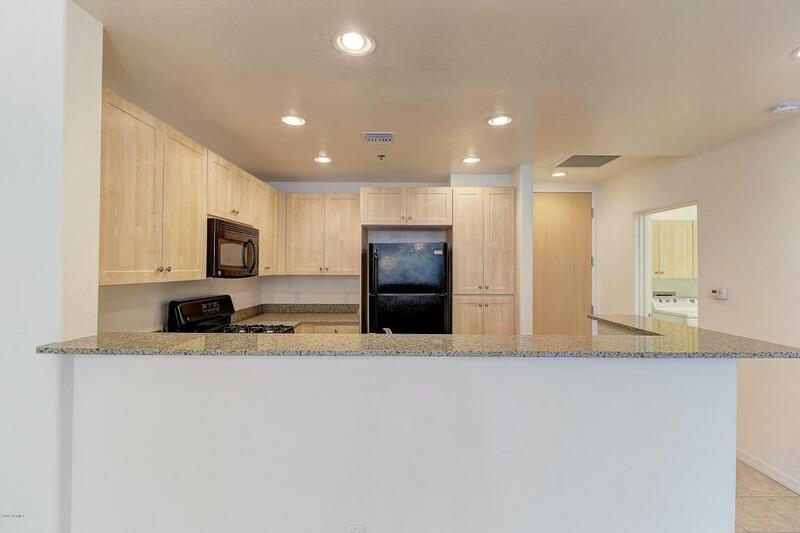 Centered between Uptown and Downtown, this perfect location is just minutes away from sporting events, museums, music and theater venues, trendy restaurants, night life and freeway access to every part of the valley you want to go to! 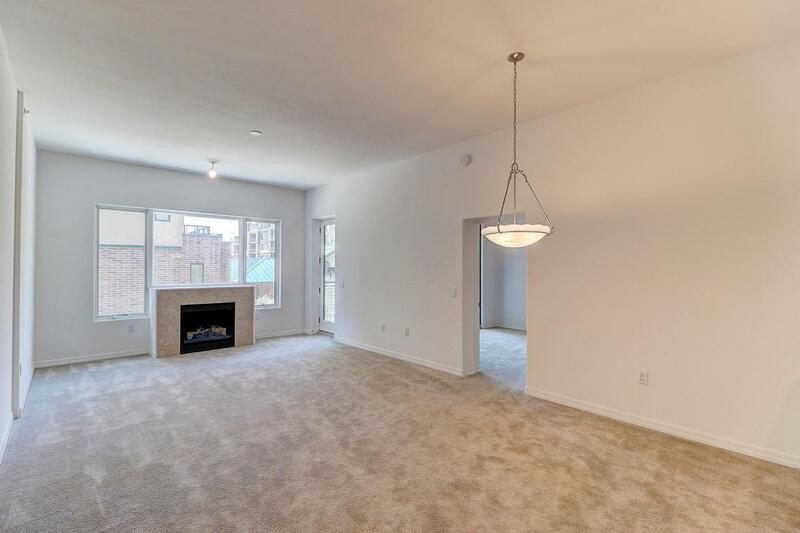 THIS GORGEOUS CONDOMINIUM HAS NEVER BEEN LIVED IN...EVER!! This is a must-see opportunity that you won't come across again. DON'T MISS OUT! !